This was the original plan: Heading out for the weekend down to Santa Cruz/ Aptos and then stopping in Monterey for the night. After we wake up in Monterey we will hit Old Coast Road in Big Sur and some additional 4×4 Trails throughout the county. There are plenty of day trip trails in the Big Sur & Santa Lucia Range Area. Most of these 4×4 trails, you can access from Highway 1. These Off-Highway Drives are short day trips but given you have the weekend, you just might be able to hit them all. 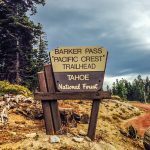 This is what happened: No 4×4 Trails, an Epic random Fire in Big Sur, the Soberanes Fire and about 30 Hours of straight photography. 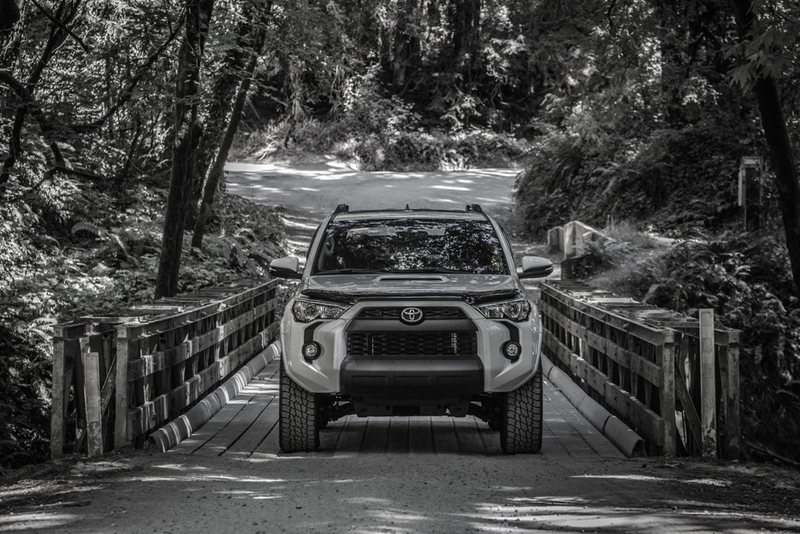 We wanted to cover the best 4×4 trails in the area but we ended up getting some of the best photography spots in Santa Cruz/ Monterey and Big Sur. It was still a blast. After being in traffic for a couple hours, we arrived just in time to shoot Natural Bridges State Beach at Sunset. This was an epic photography spot in Santa Cruz. 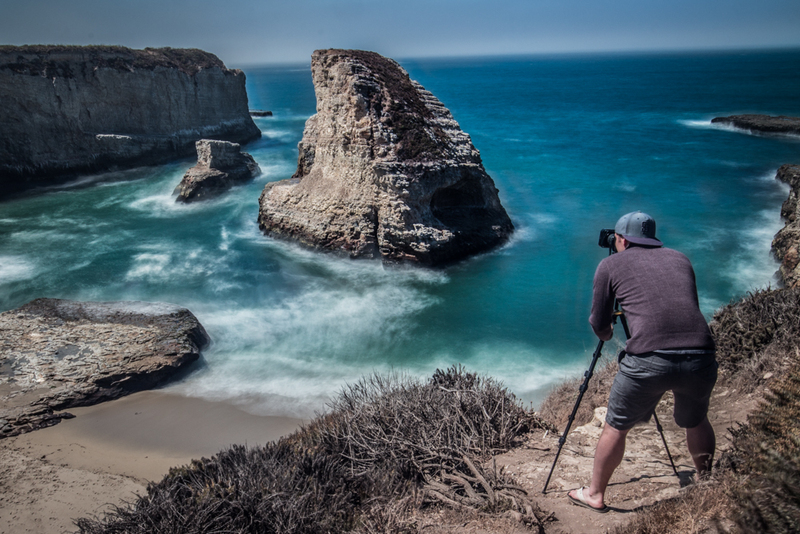 When we were originally looking for photography spot in Santa Cruz, we thought about the Santa Cruz Lighthouse, Davenport Beach, Davenport DIY/ Ditch (Which is impossible to find on your own), Davenport Pier, Shark Fin Cove and many others. When we rolled into Santa Cruz, we only had enough time for one shot and Natural Bridges State Beach it was. This is not in order of best photography spots, but in the order that we shot them. 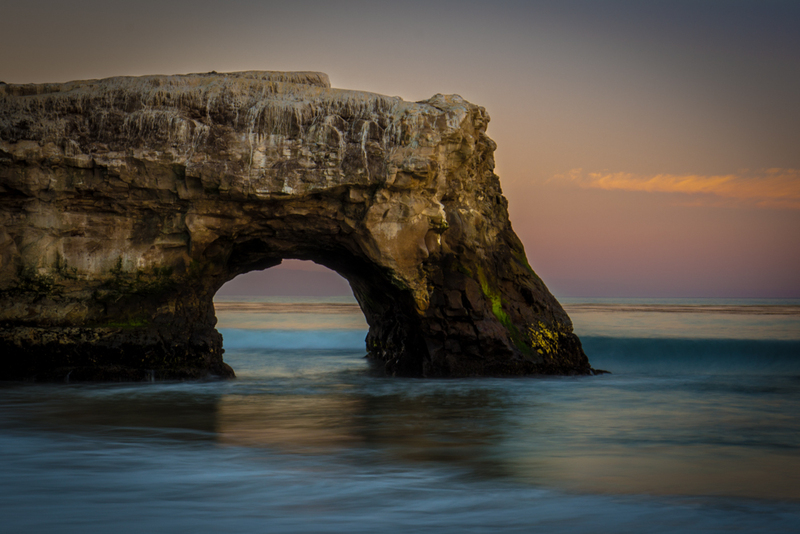 When we arrived in Santa Cruz, we shot Natural Bridges State Beach. It was Epic. The rock that is posted up on the beach is pretty timeless. Every angle you look at this rock was pretty special. This is a must see photography spot in Santa Cruz. Waking up on our next day, looking for more of the best photography spots in Santa Cruz, we headed over to The Forest of Nisene Marks State Park. Located in Aptos, CA – there are plenty of trees and wilderness locations to shoot. For a day parking pass, i believe it was $8. It was worth it, we hiked around and probably got close to 100 shots each. WOW. If you have not seen the 17 Mile Drive in Monterey/ Pebble Beach, you need to go. With stops at every turn, each being just as beautiful as the previous, this is a must see for anyone in the area. From the Lone Cypress to Bird Rock and even random beaches throughout the ride, this place will make you fall in love with Monterey. Featured below are a few of the favorites that we got from our trip in search of the best photography spots in Santa Cruz/ Monterey. 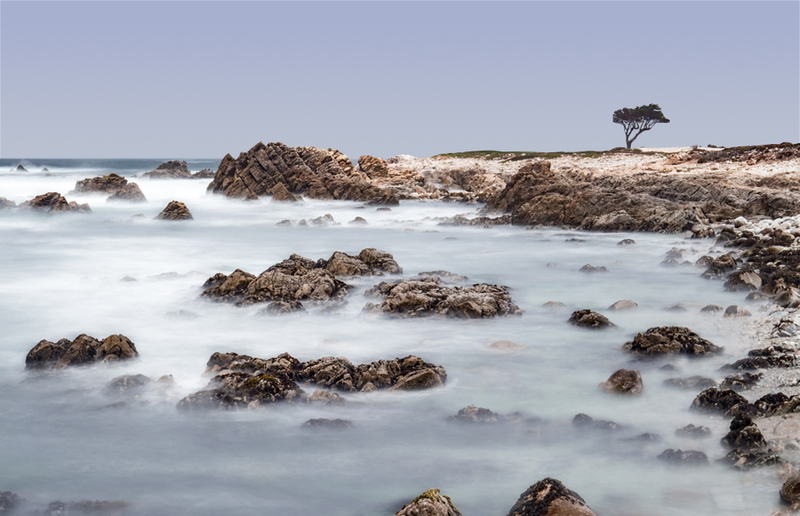 For a complete list of all photography spots on 17 mile drive, check out this post. 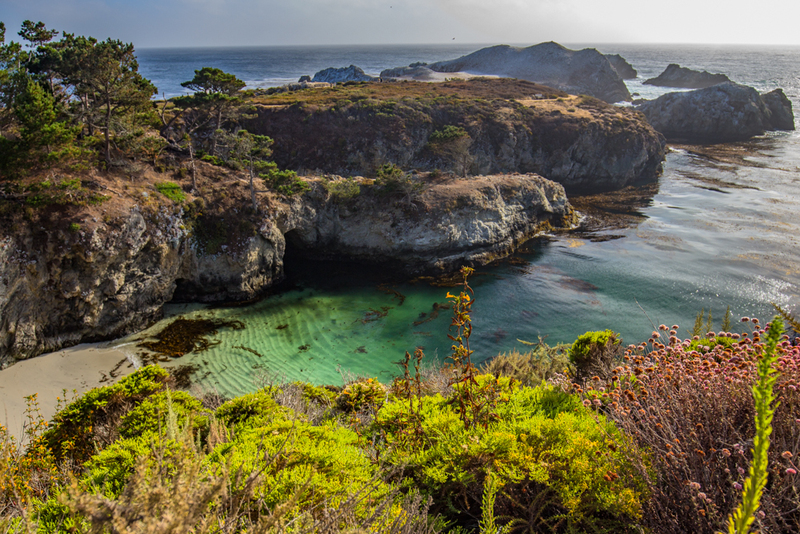 Another location that is filled with epic photography spots is Point Lobos. If I had to choose one location to shoot out of all the locations listed, it would probably be 17 Mile Drive, but Point Lobos is right up there. 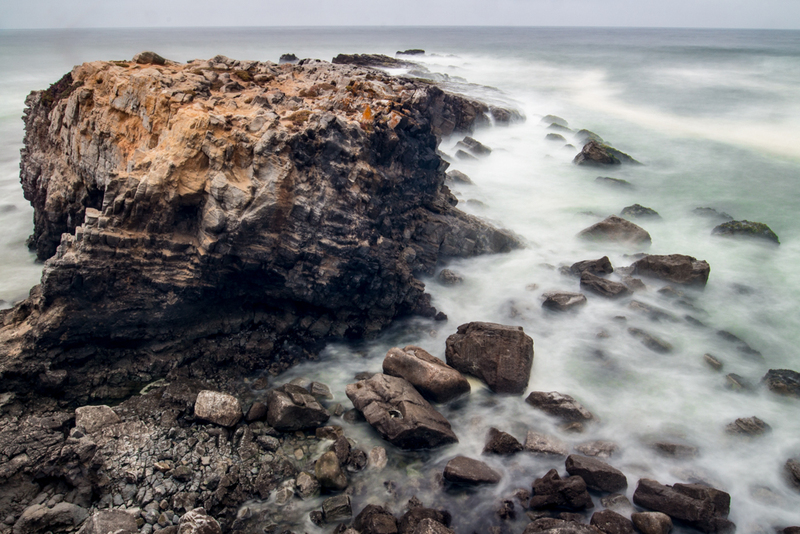 Point Lobos is definitely one of the best photography spot in Santa Cruz/ Monterey area. 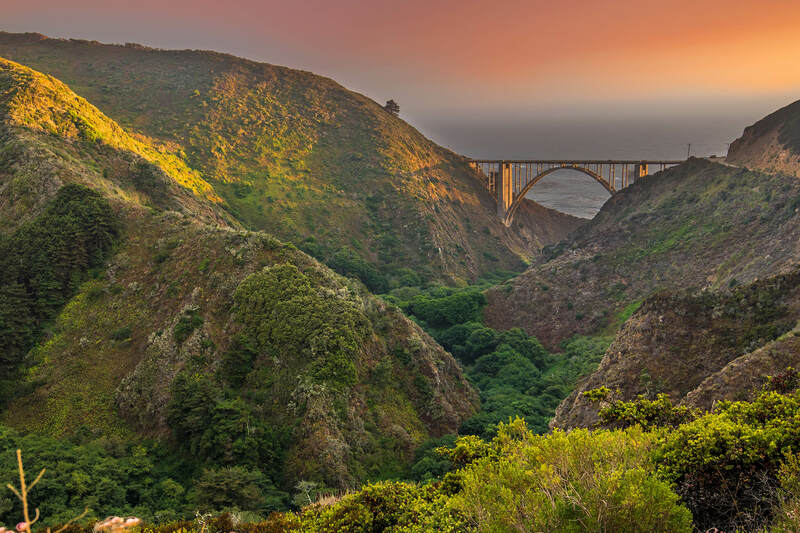 A photographers dream and a must have in every photographers portfolio, Bixby Bridge and Bixby Creek in Big Sur. 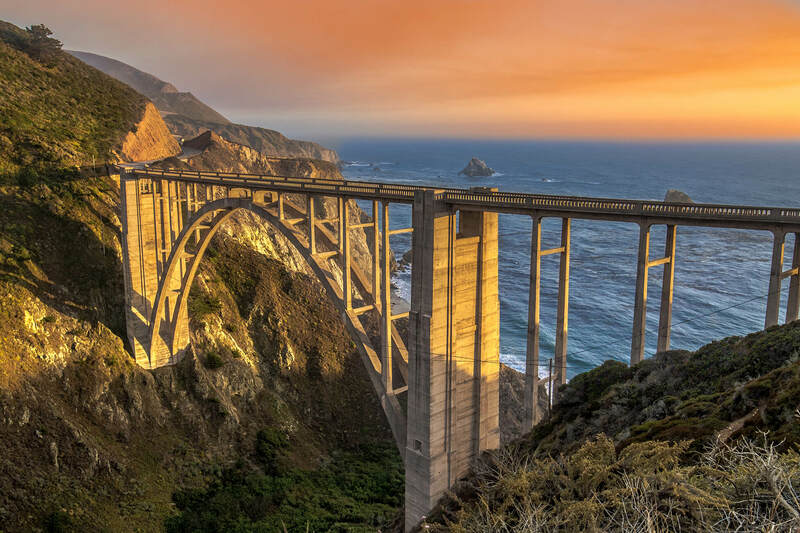 From day shots to sunset shots and even shots into the night, if I had to shoot one place in Big Sur, it would be Bixby Bridge. Heading back up the coast towards home (Sacramento) on Highway 1, you will find hundreds of places to shoot. From Santa Cruz to San Francisco, there are so many beaches to pull off at and stop. On our next adventure, we want to hit all of them but this is an 8 hour session at least. We started at Shark Fin Cove, which, in my opinion is the high on the list for the best photography spot in Santa Cruz/ Monterey area. About 20 minutes up the road from Shark Fin Cove, you get the Davenport Pier. 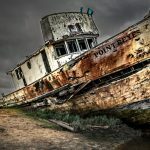 This is another one on the list of must shoot photography locations in Santa Cruz. Is it one of the best? We will let you decide. Whatever you decide; however, it was a very special photography spot near Santa Cruz and Santa Cruz county. A little further up the coast from Santa Cruz to San Francisco, you will arrive at Pelican Rock and Greyhound Rock, great locations for Photography Spots near Santa Cruz. This is starting to get a little further from Santa Cruz, but if you have time, you should go. It is pretty cool. Looking back through all my photos, I do not see one of this spot. I think all these photography spots started to become a blur. Maybe I was getting lazy. 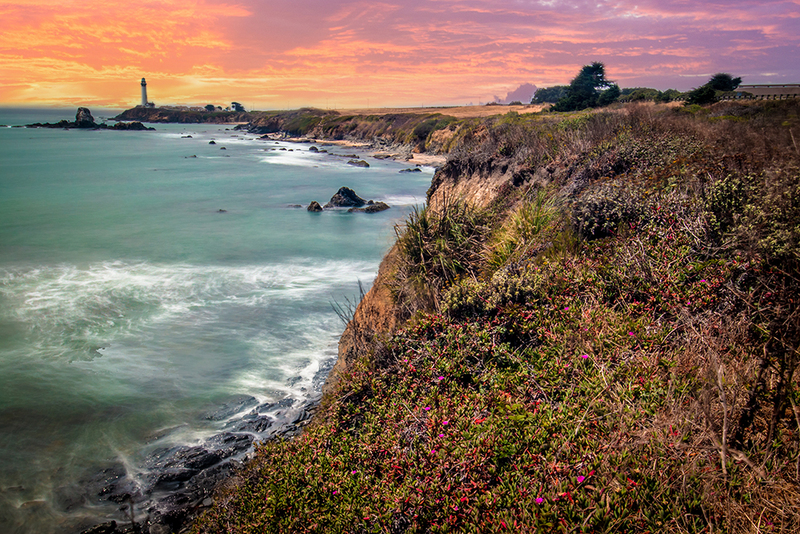 Even further up the coast on Highway 1 from Santa Cruz to San Francisco, you will arrive at Pigeon Point Lighthouse. This is an amazing Photography Spot on Highway 1. There is a little something for everyone at Pescadero State Beach. With a huge parking lot and a very long stretch of beach it is up to you to decide what you want to shoot. Well last but not least is the Golden Gate Bridge. Yes, we had to do it. 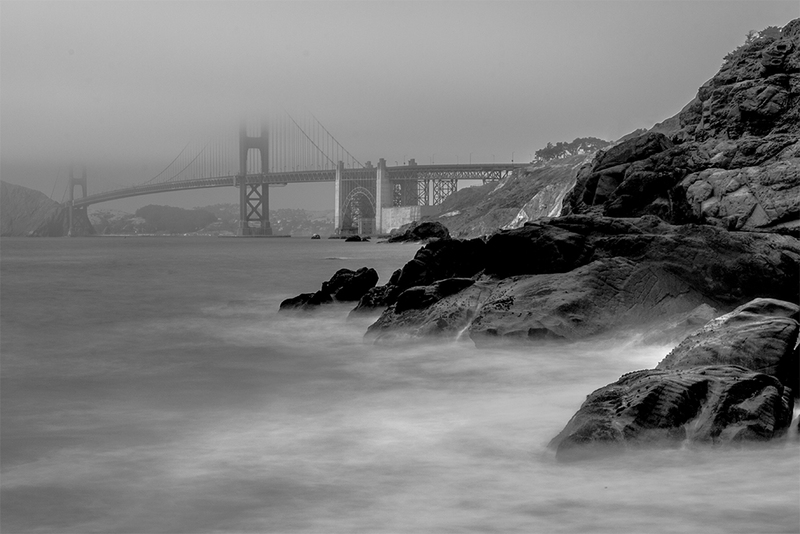 A photography trip up the coast on Highway 1 from Santa Cruz to San Francisco is not complete without a shot of the Golden Gate Bridge. When we arrived at Barker Beach, we were thrilled to head down to the rocks and get to shooting. What we did not expect was the thick, heavy fog. Moments after this shot, a massive wave came out of nowhere and crashed against the rocks, my face, my tripod, my lens and body. It was terrible. The body (Canon t5i) is currently being sent to Canon Repair Center.